Low Rent! 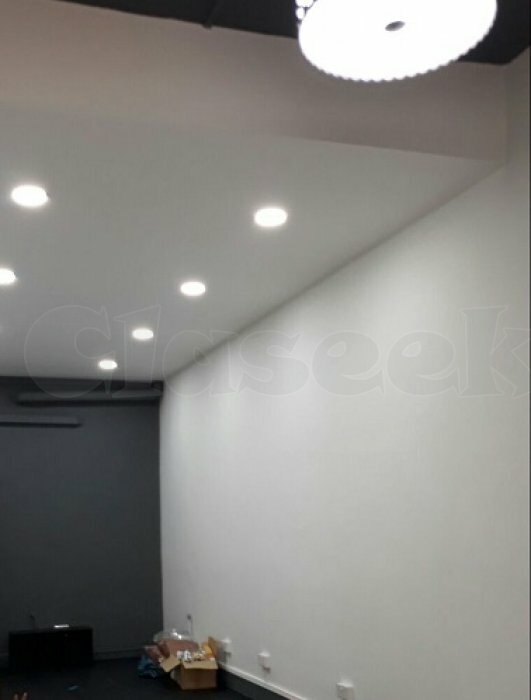 Blk 65 Telok Blangah Drive Approx 300sf Renovated Immediate Near MRT/eating house/sch/amenities. Suit salon/ID/office/clinics/dental/showroom/maid agency/all trades.